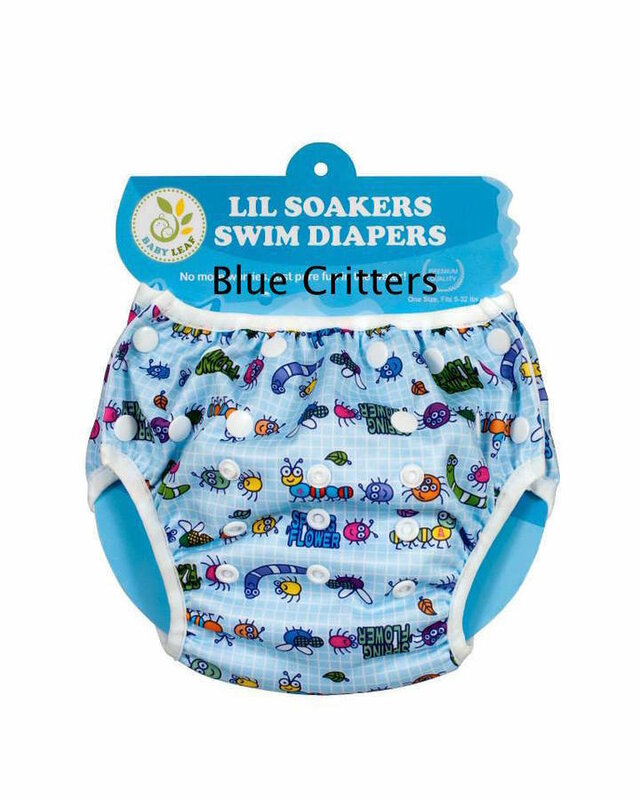 Lil Soakers Swim Diapers are especially made for those cute little bums to contain solid waste when swimming. Lil Soakers can be worn alone or under a bathing suit. 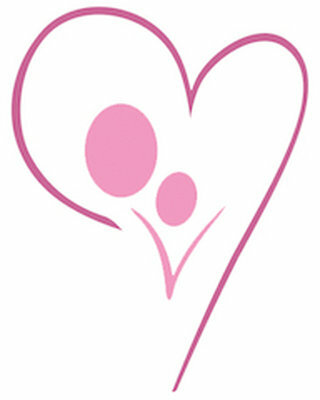 Side Snap design allows quick change and removal when poop is present. Designed to be as easy as using disposable swim pants. Wash Little Soakers Swim Diapers before use. Rinse in Cold water and warm water. Wash with detergent. Extra rinse and tumble dry.